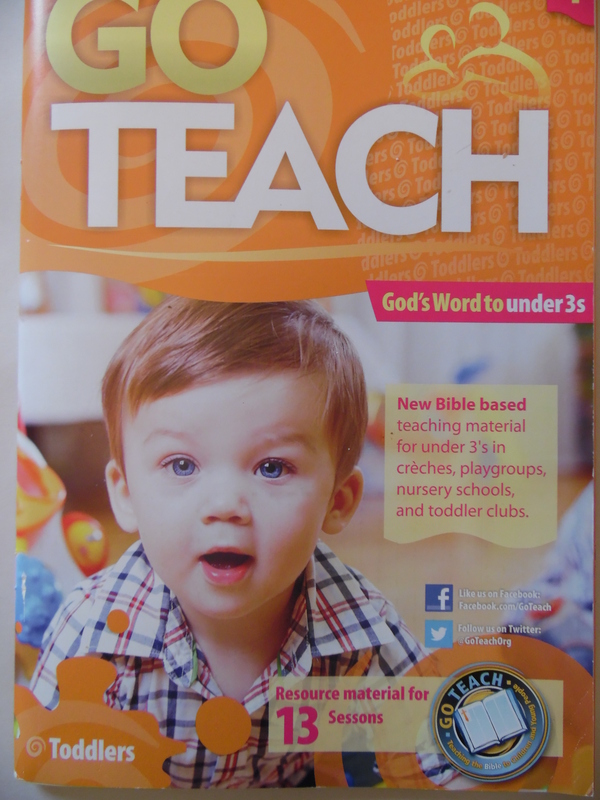 Toddler Group Book | Let their light shine! Go Teach Publications asked me to contribute the lesson ideas for this book. Fantastic artwork is provided by Jo Provost, Kirsty McAliister, Steve Vaughan-Turner and the Art Editor is Nigel Barker. 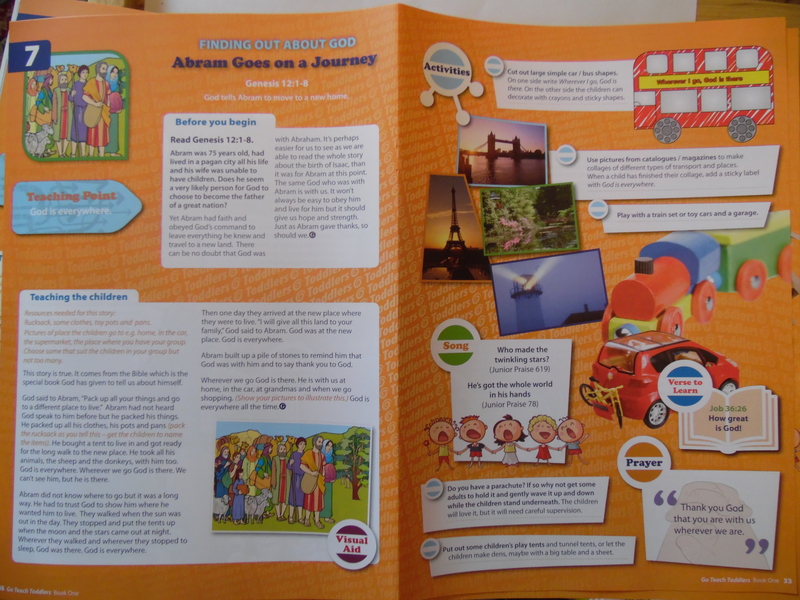 The stories and activities are written and designed for under 3’s and can be used in toddler groups, playgroups or creche. They are tried and tested and do able.